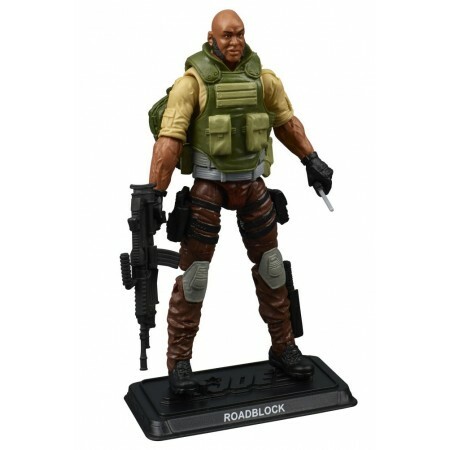 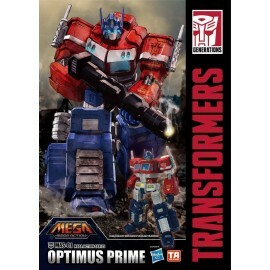 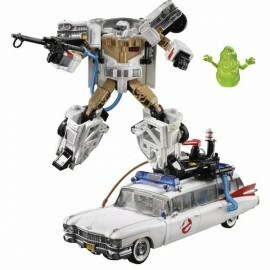 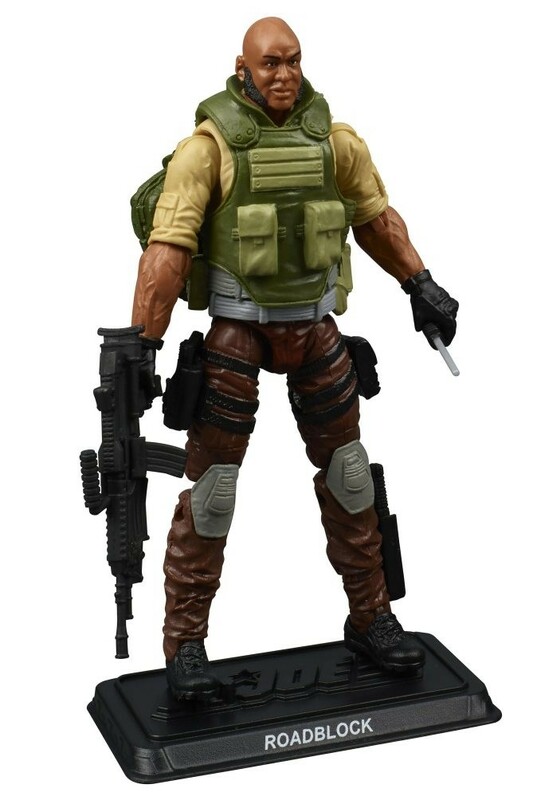 Hasbro SDCC IDW Revolution Road Block Action Figure. 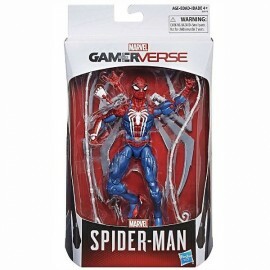 Stands approx 3.75 inches tall with multiple points of articulation. 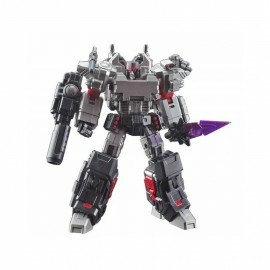 Figure is brand new but comes with no box or packaging having been split from the IDW Revolution Box Set.